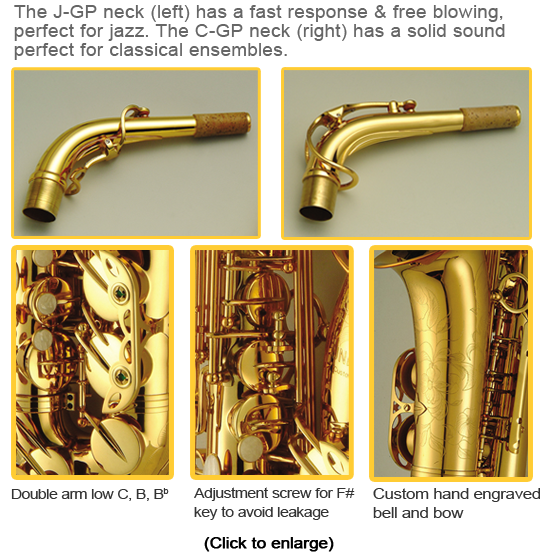 The custom 2000 Alto has become the standard of excellence through 18 years of professional craftsmanship. 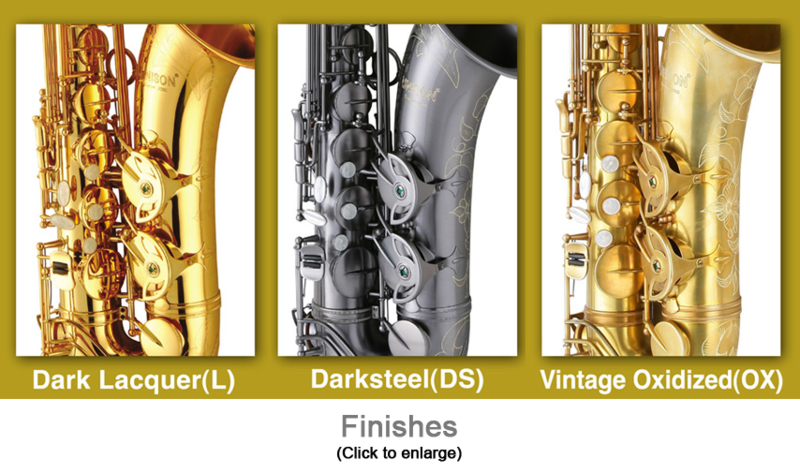 It's exceptional playing ability and professional tonal spectrum is the pinnacle of saxophone design. It features a neck with more dynamic tone and better control. The Custom 2000 Alto also has more durable mechanisms enhancing its overall capabilities. The custom 2000 provides affordable, professional quality.